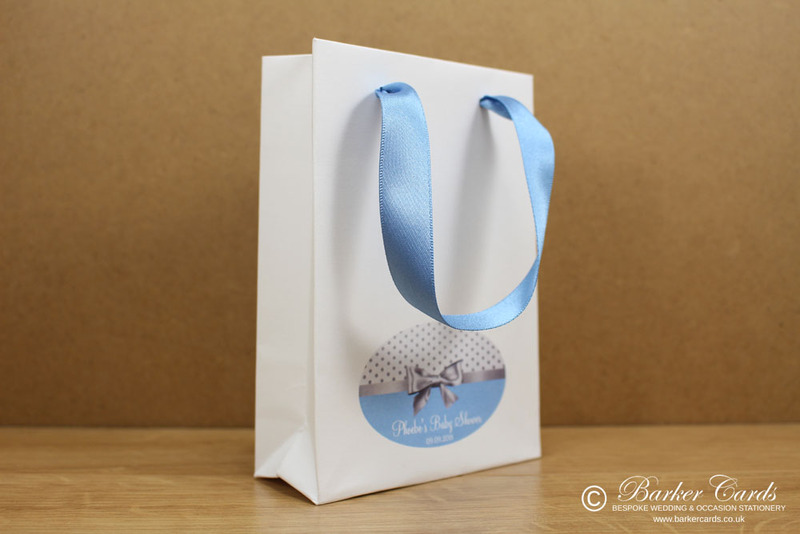 We're incredibly passionate about our products and believe that quality is paramount. 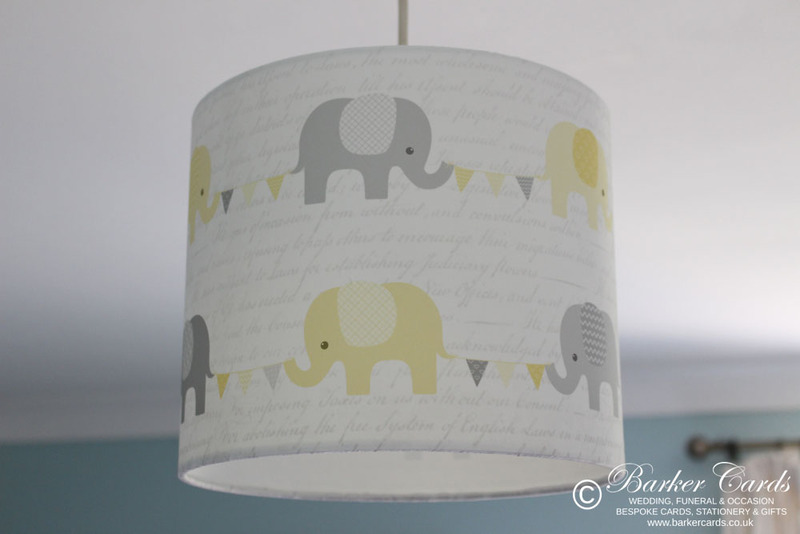 All our products are either handmade by us or carefully sourced for their uniqueness. 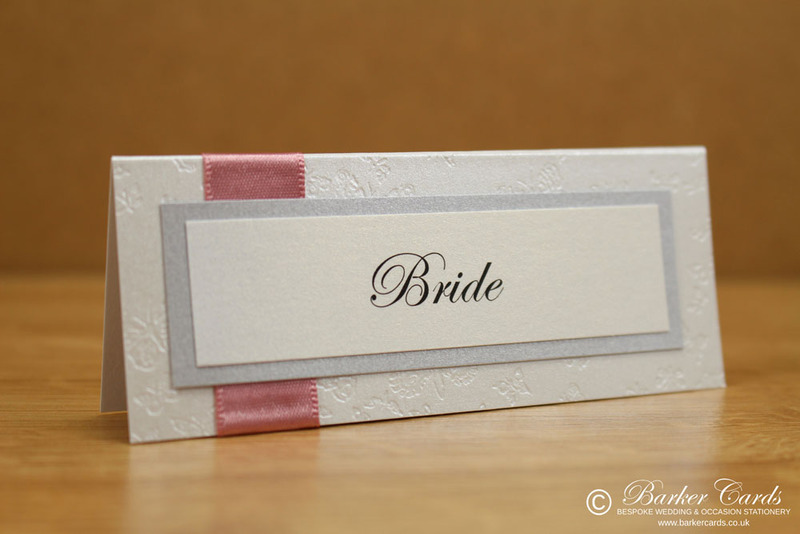 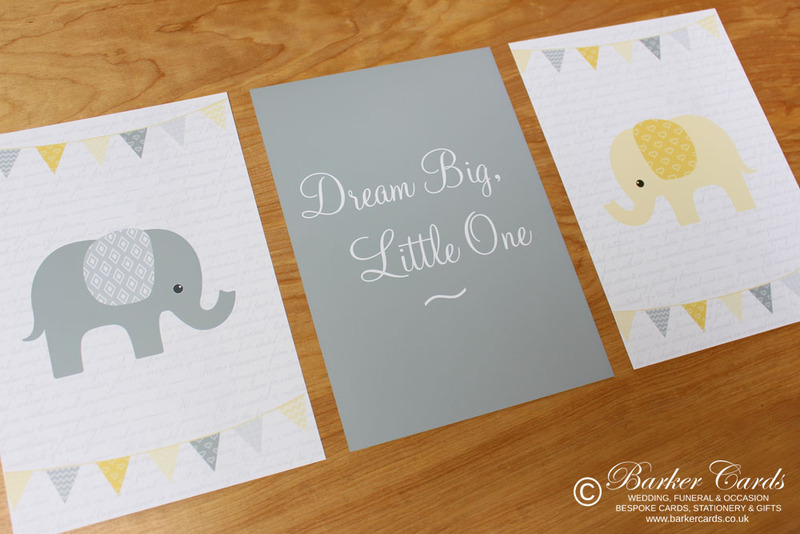 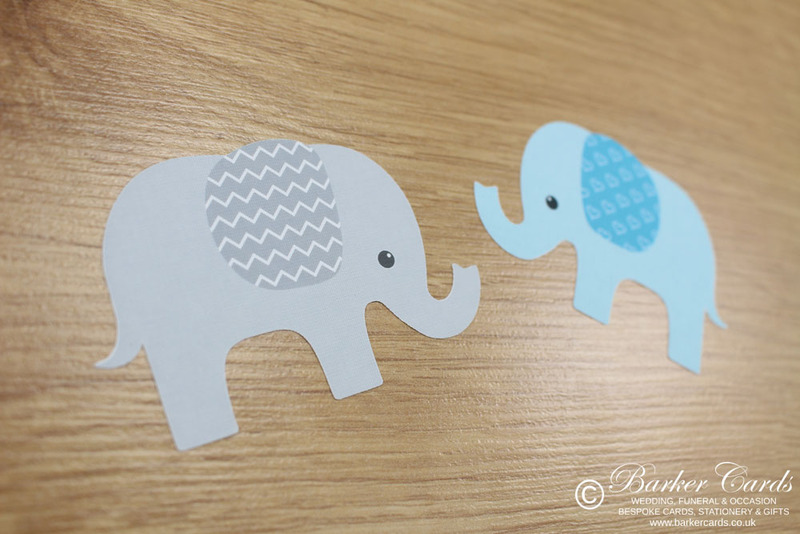 We specialise in printing, making handmade products, wedding invitations and wedding stationery. 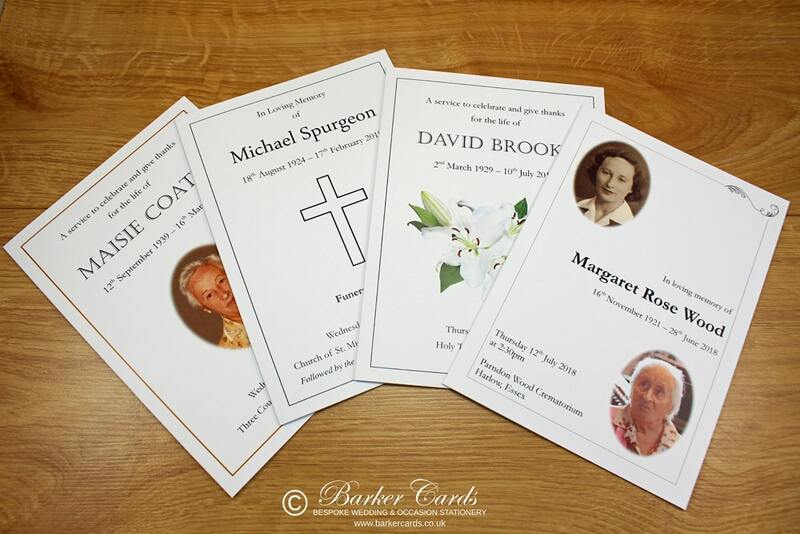 We also produce funeral stationery, including funeral orders of service and memoriam cards. 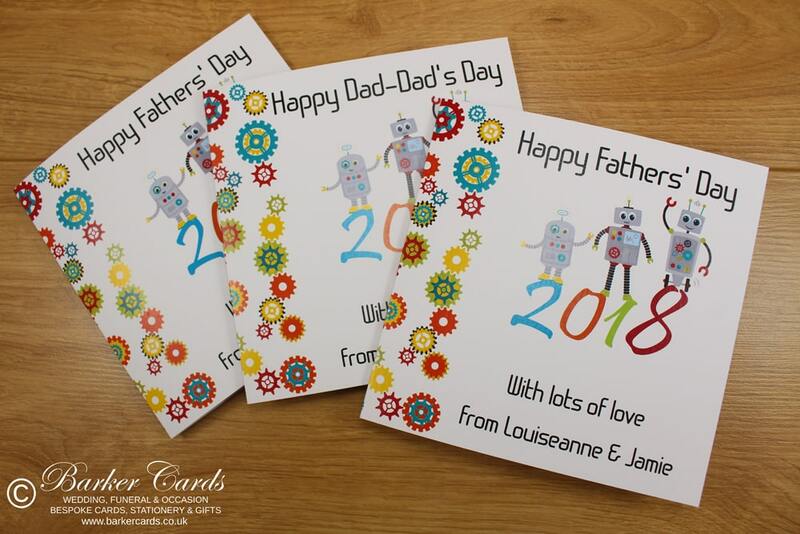 We hope you enjoy browsing our products as much as we enjoy designing and making them! 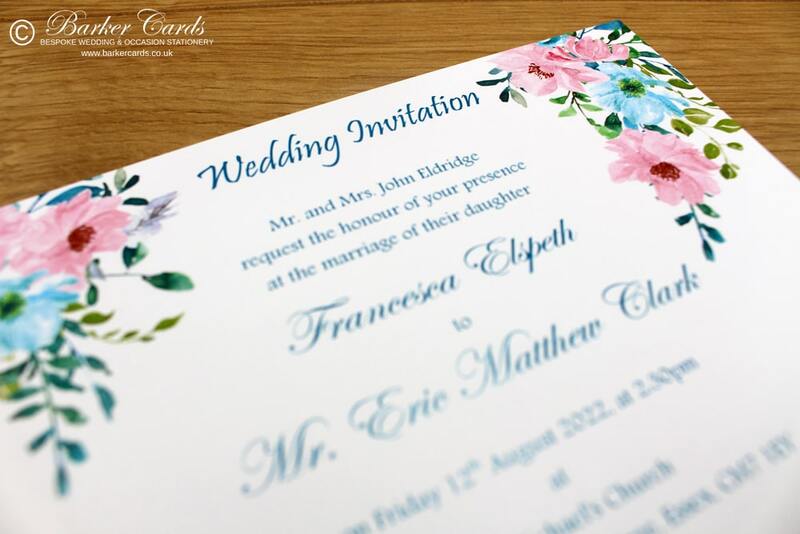 We specialise in printing, making handmade products, wedding invitations and wedding stationery. 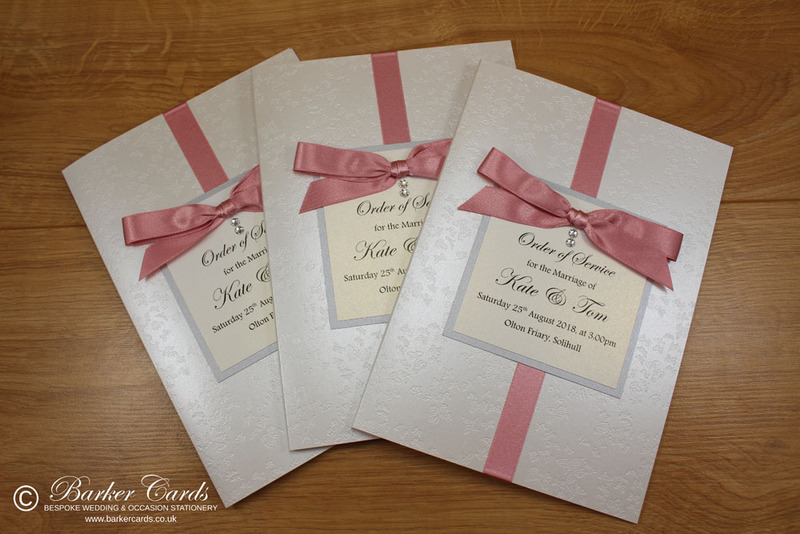 We also produce funeral stationery, including funeral orders of service and memoriam cards. 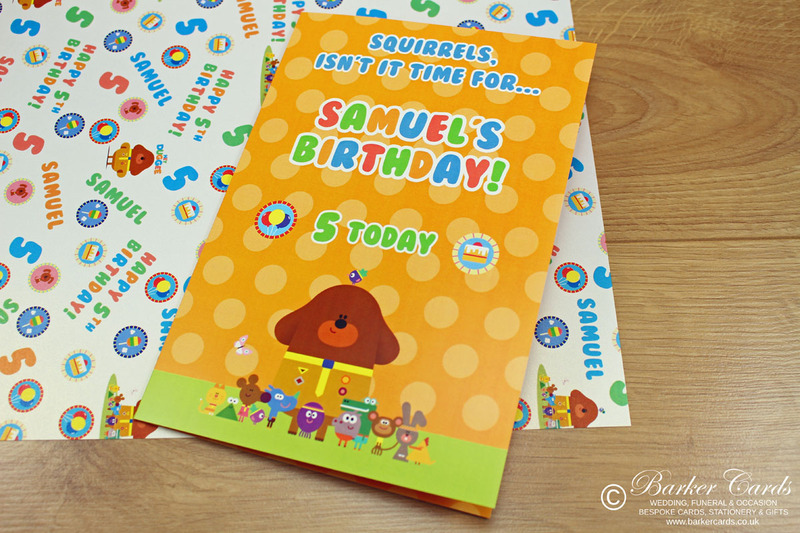 SQUIRRELS, ISN'T IT TIME FOR... HEY DUGGEE! 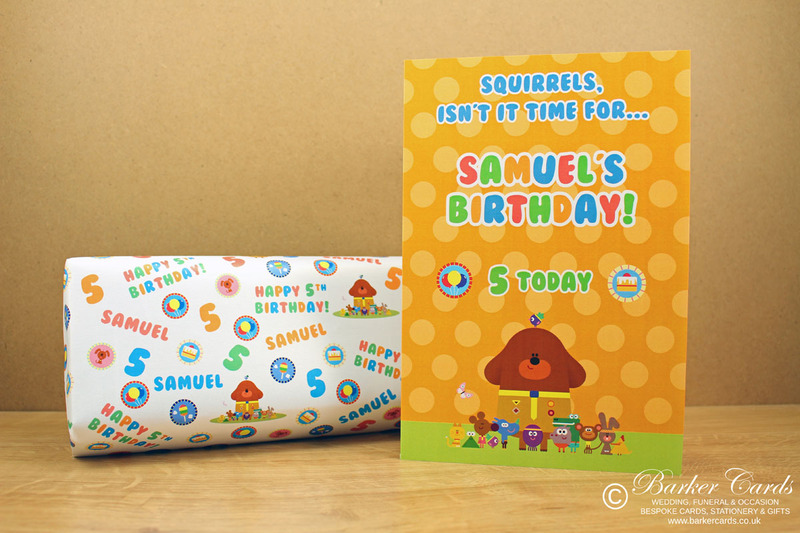 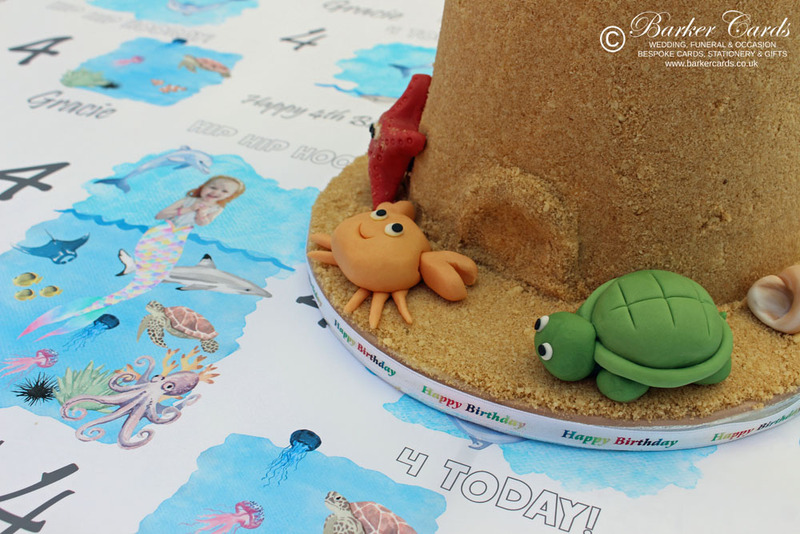 I've had so much fun recently, designing birthday cards, wrapping paper and birthday party invitations in the theme from this very popular CBeebies children's TV show! 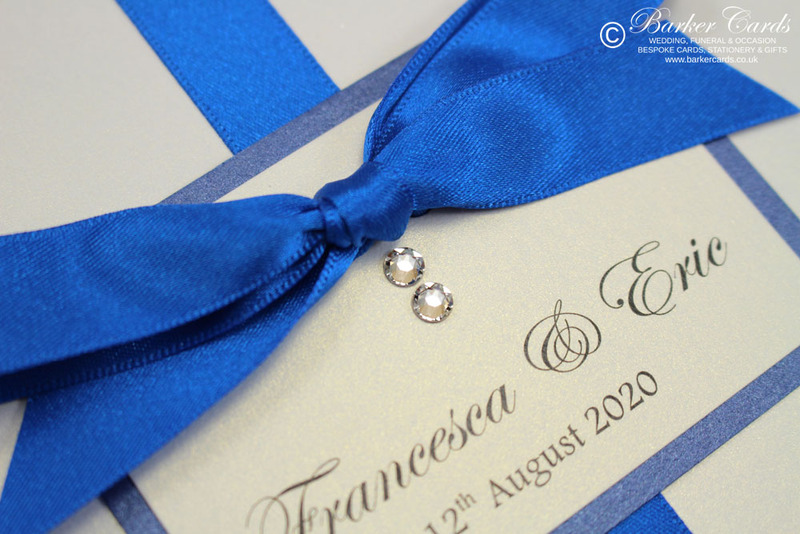 We only use genuine Swarovski crystals to adorn our wedding stationery - no cheap imitations are allowed here! 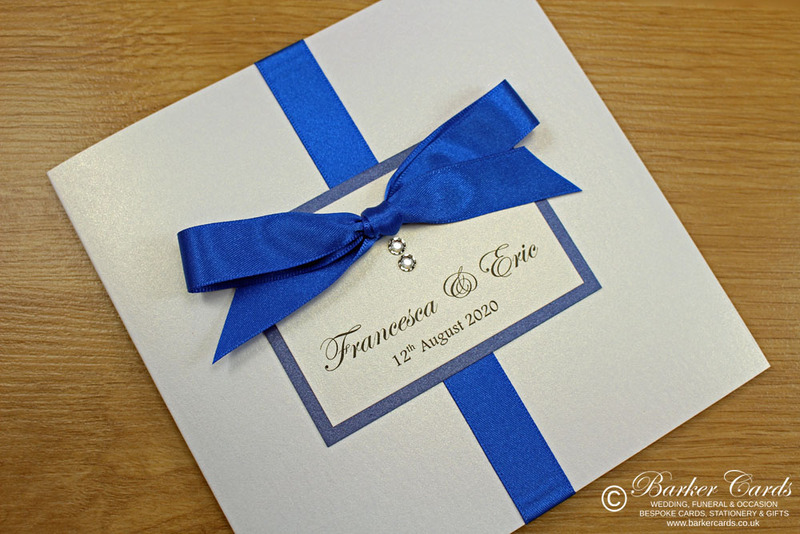 If you'd like to find out more about why we choose Swarovski crystals and nothing less, please get in touch. 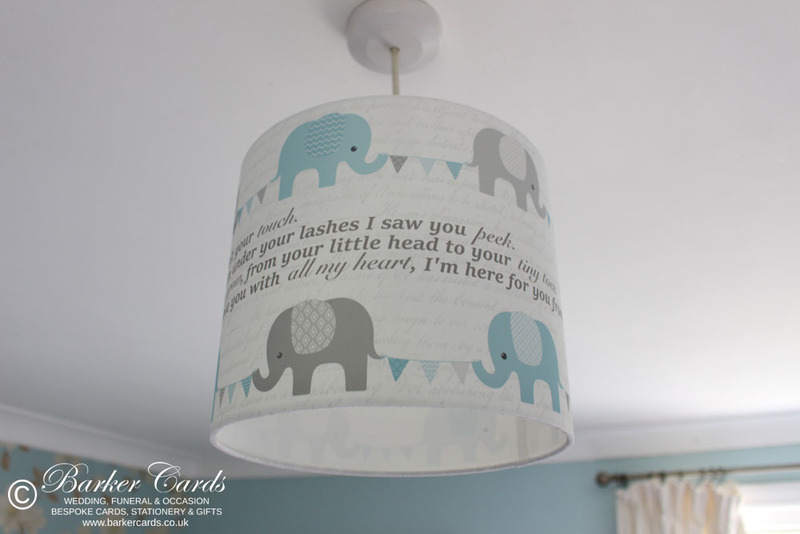 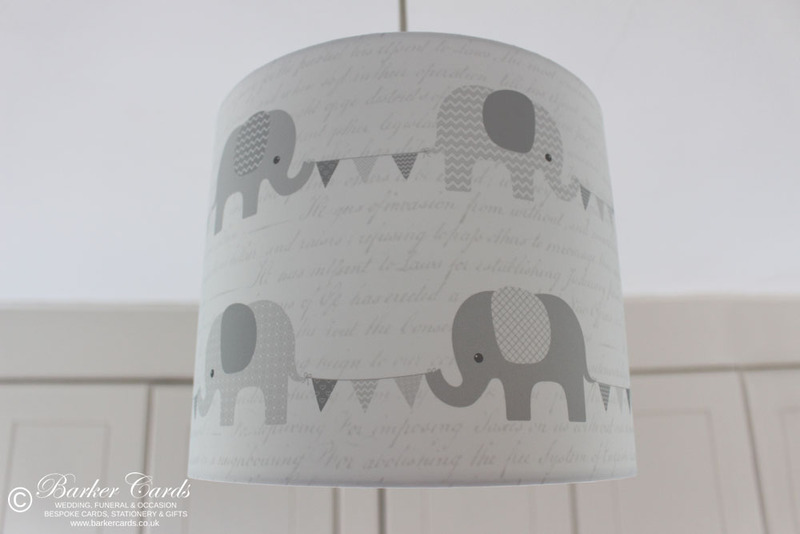 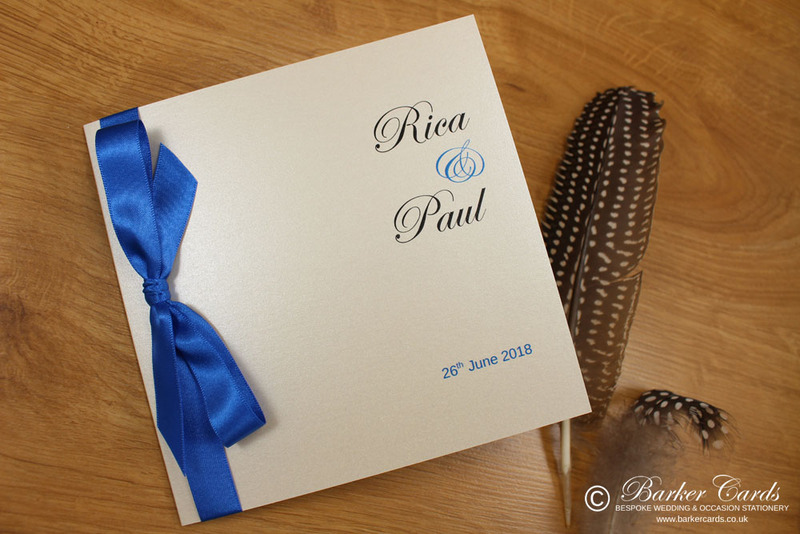 We also offer a bespoke design service if you'd like something created especially for you. 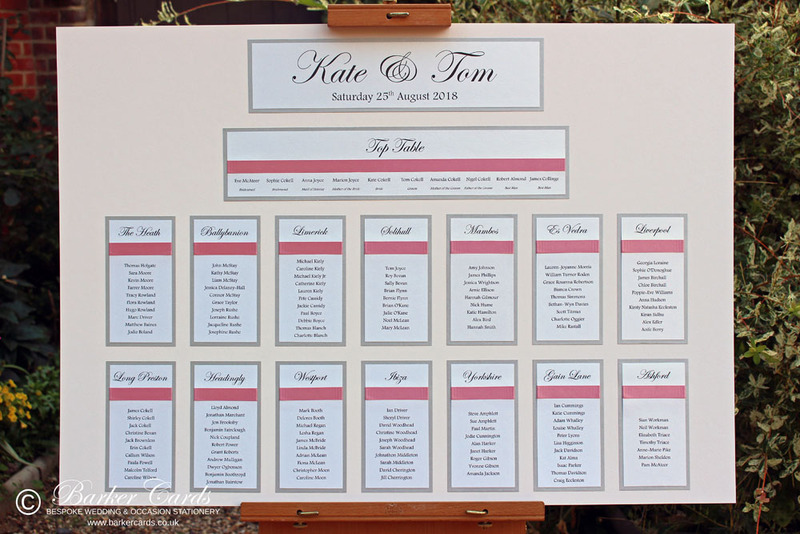 Samples available on request - please see website for details. 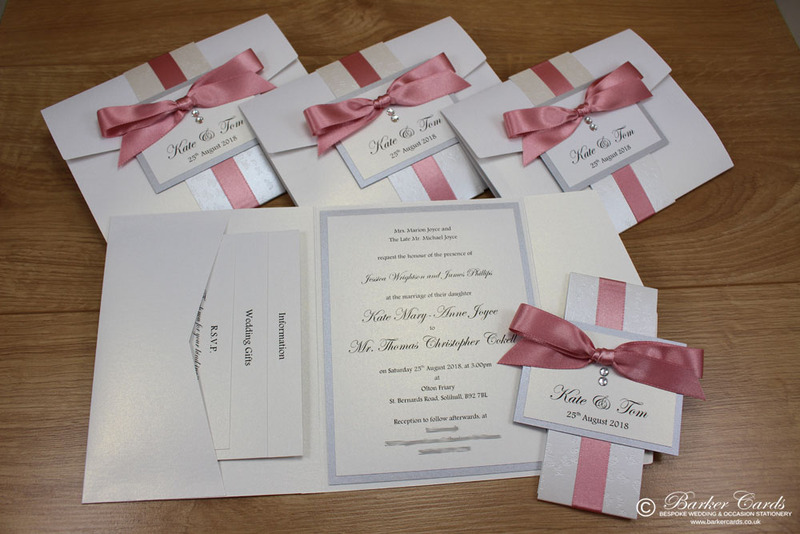 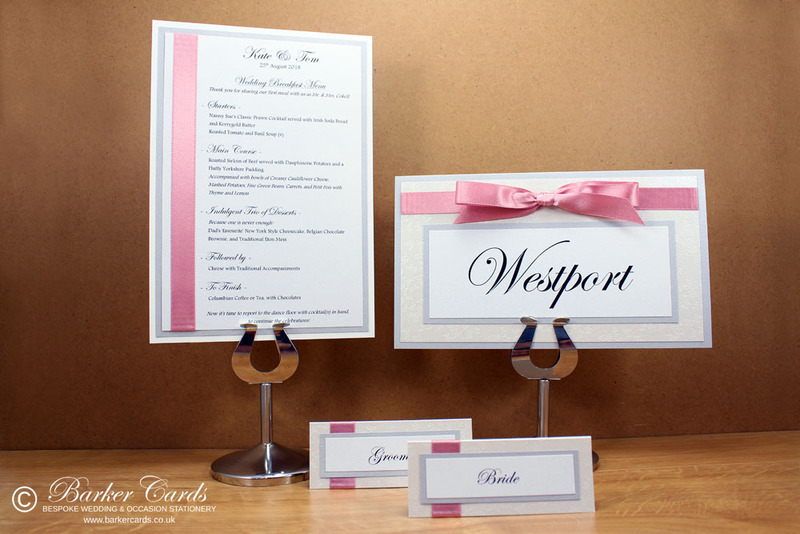 OUR BEAUTIFUL BEAU INVITATIONS REALLY DO HAVE THE MOST PERFECT BOWS! 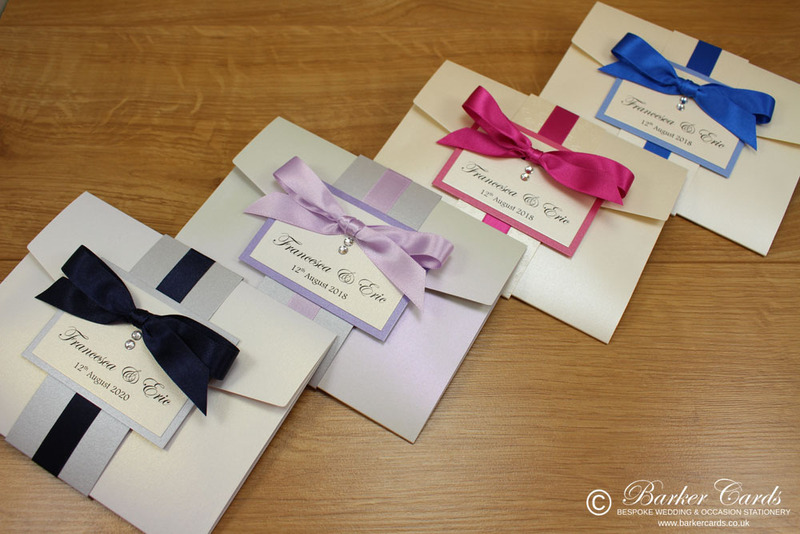 All bows are skilfully made by us using only the finest double satin ribbon. 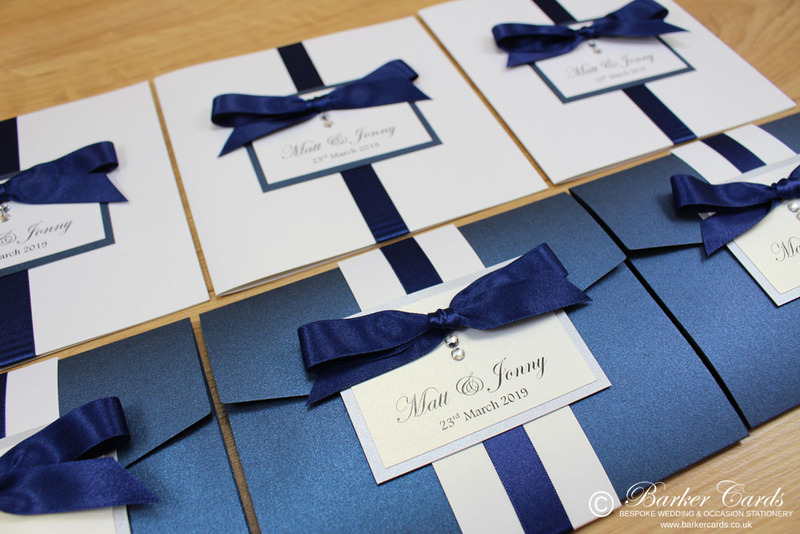 To make sure we're the perfect match for your wedding, we have an enormous selection of card and ribbon colours to choose from.